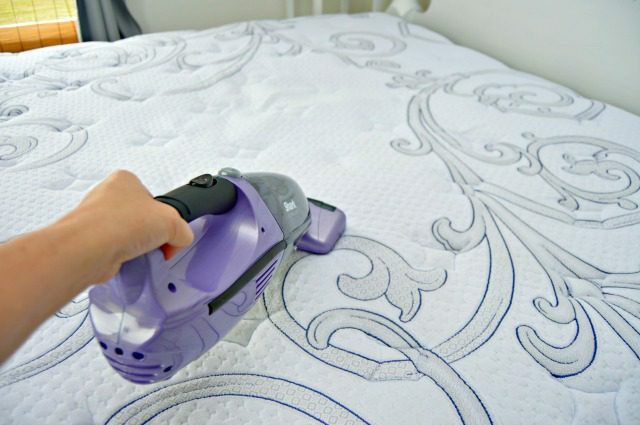 Lotus Mattress Sanitizing in Wandin North involves the extraction of both sides of your mattress. 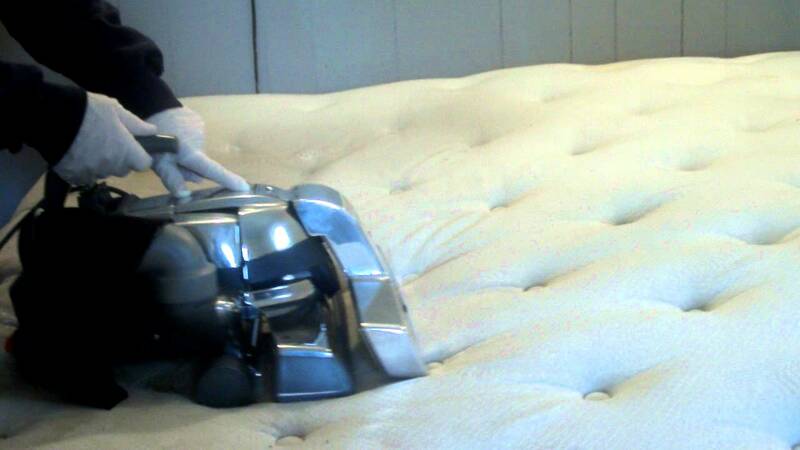 Finding for Mattress Protection Wandin North services? 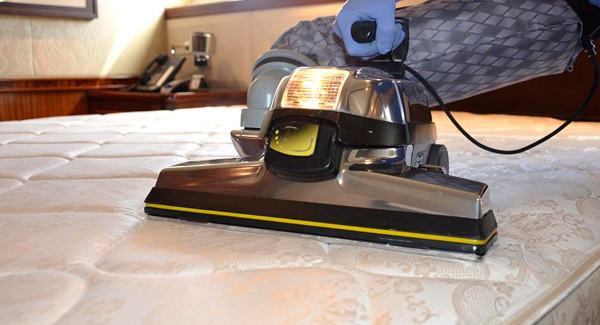 Call Lotus Cleaning on 0425 029 990 for mattress sanitizing, deodorizing & anti microbial treatment.